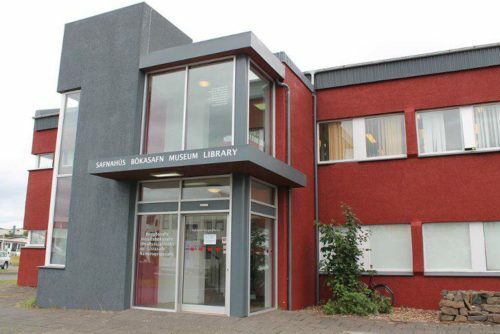 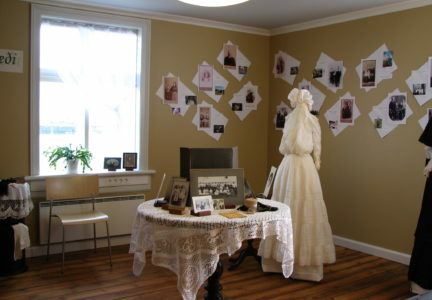 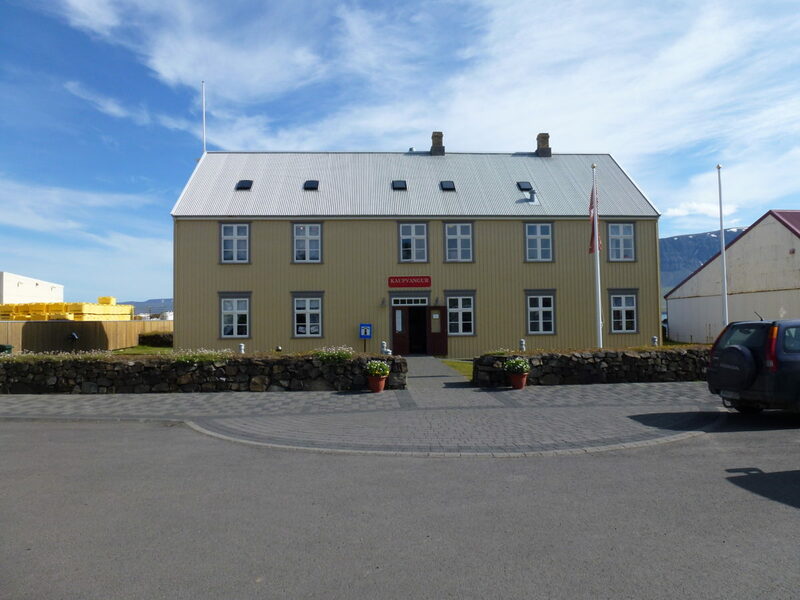 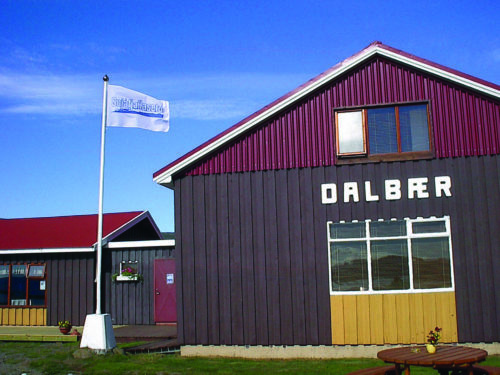 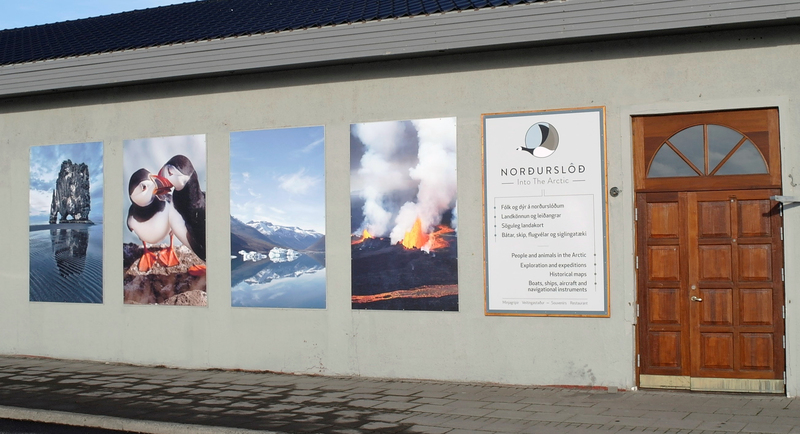 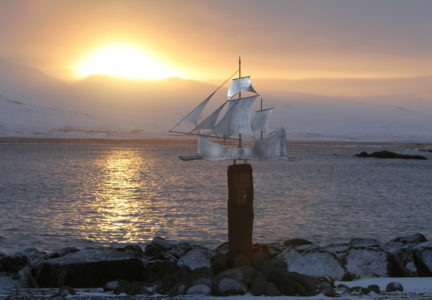 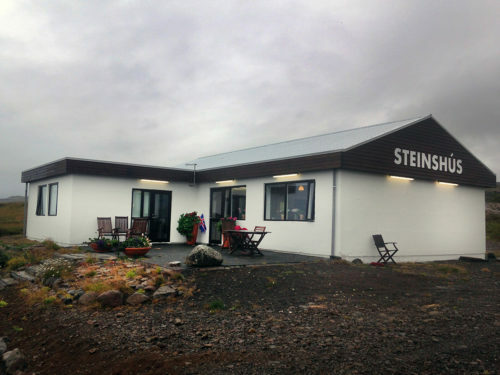 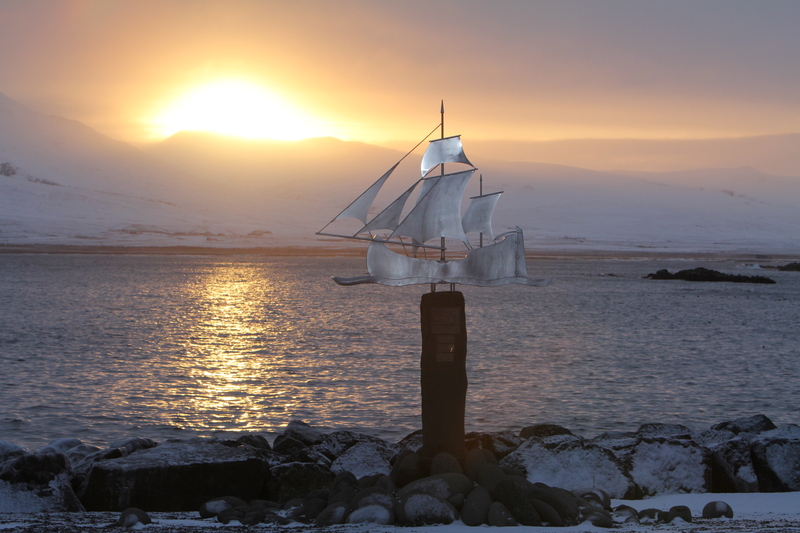 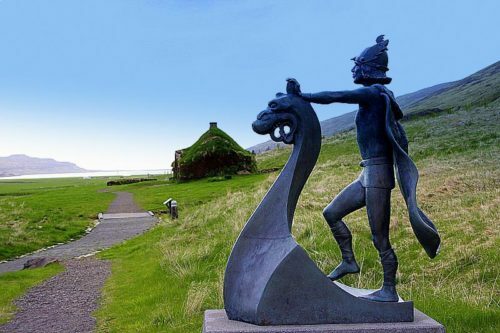 East Iceland Emigration Center focuses on genealogy and Iceland’s history from 1870-1914, and restoring lost family connections between Icelanders and their cousins in the Americas. The Center is located in Kaupvangur in central Vopnafjöður. 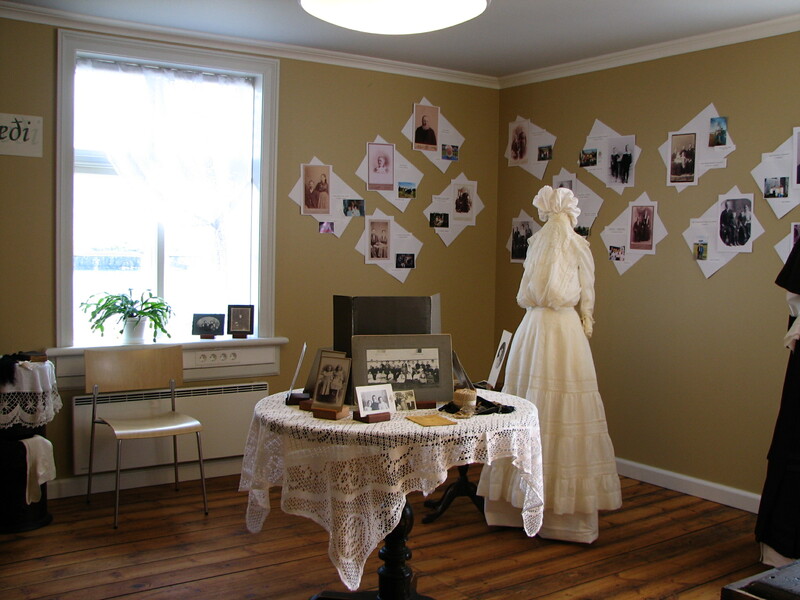 This summer an exhibition will open commemorating emigrants.